Ten Story Books, LLC – New Classic Books for Kids of all Ages! Muffet Frische welcomes you to Ten Story Books! 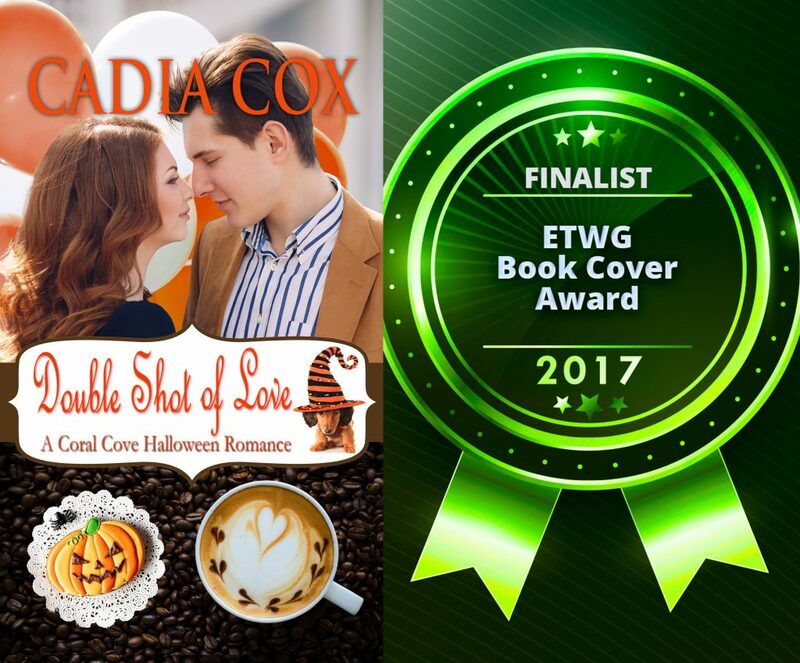 Ten Story Books is thrilled to announce that Double Shot of Love has received Finalist honors for Romance covers in the ETWG Blue Ribbon Book Cover Awards! Muffet is the cover designer (as well as the author under her pen name), so she is doubly excited the book was chosen for this honor! THERE’S A BUG IN MY RUG! UGH! There’s a bug in my rug! Where did this crazy bug come from? And how did it get here? This first book in Ten Story Books’ “Color-Me-A-Story” series brings you an ALL-IN-ONE coloring and picture book for young children. The engaging story keeps children entertained while helping them build early phonics skills by incorporating words that share the same spelling pattern. Inside are thirty-two beautifully illustrated pages full of fun and frolic. 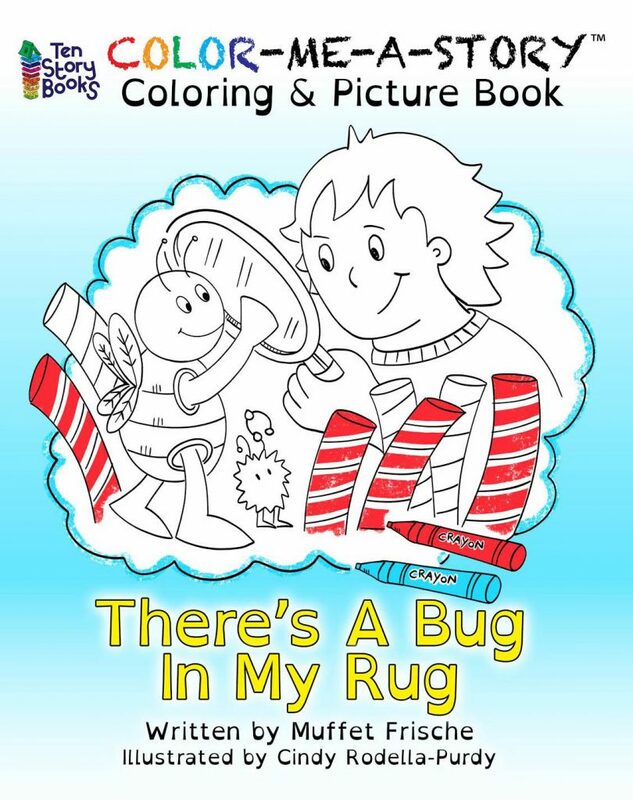 The book includes an easy-to-read font for early readers, and “BUILD-A-BUG,” a drawing activity after the story! Have your kids pick up their favorite crayons, colored pencils, and markers, and unleash their creativity! Click HERE to order your copy from Amazon.com! 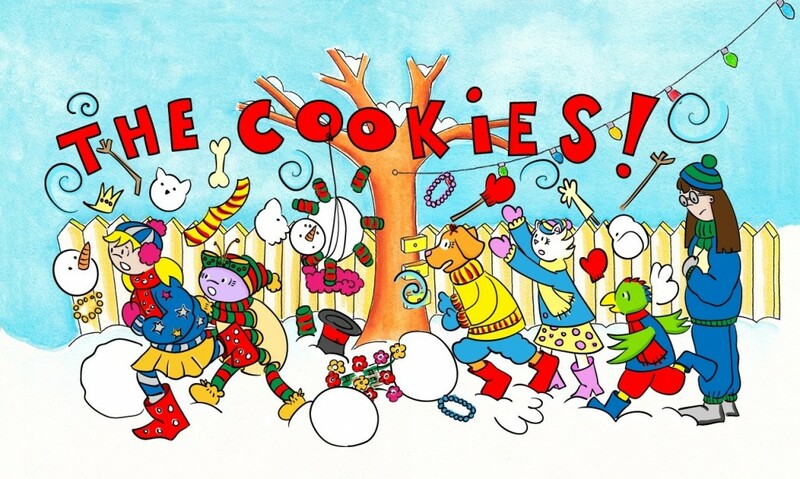 The “Miss Muffet & Bitsy” series continues with this fun, holiday story! 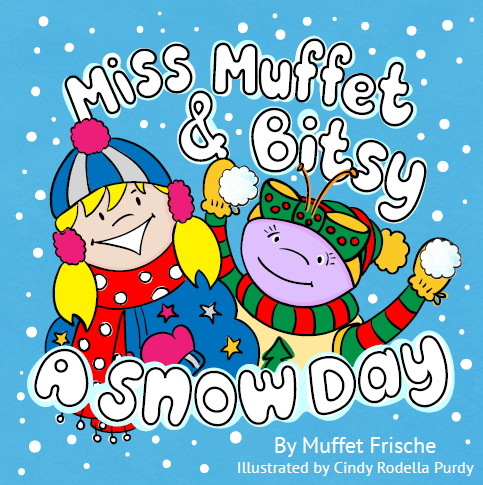 Miss Muffet and her best little spider friend, Bitsy, love snow days. They plan the perfect snow party and invite all their friends, but what will happen when everything goes topsy-turvy? Join us this holiday season for the exciting second book in the Miss Muffet & Bitsy series! And what is the BEST recipe for the holidays? Check out the recipe at the end of the book! Your little ones will fall in love with this new classic holiday adventure! To see more about this new addition to the Miss Muffet & Bitsy series, CLICK HERE! FRESH OFF THE PRESSES! PUBLISHERS WEEKLY reviews MOON TEARS! 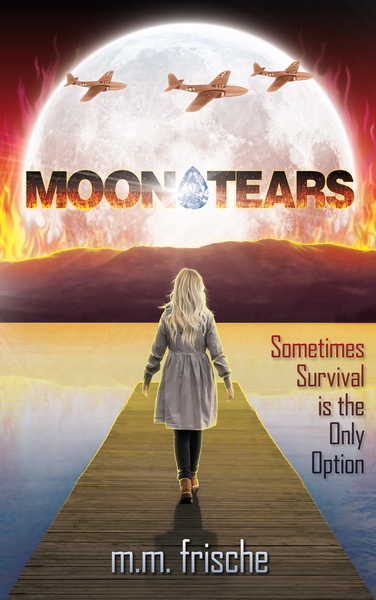 Moon Tears is the incredible story of an American girl’s fight to survive during World War II. For readers from 12 to 112, Moon Tears was inspired by true events in the life of my cousin and is full of little known aspects of the war that happened in America. Read more here! Click HERE to read the exciting first chapter of MOON TEARS! AND THE BOOK THAT STARTED IT ALL! Yes, I just had to write a book about Little Miss Muffet! I teamed with talented illustrator and friend Cindy Rodella Purdy to bring you this first book in the Miss Muffet & Bitsy picture book series. 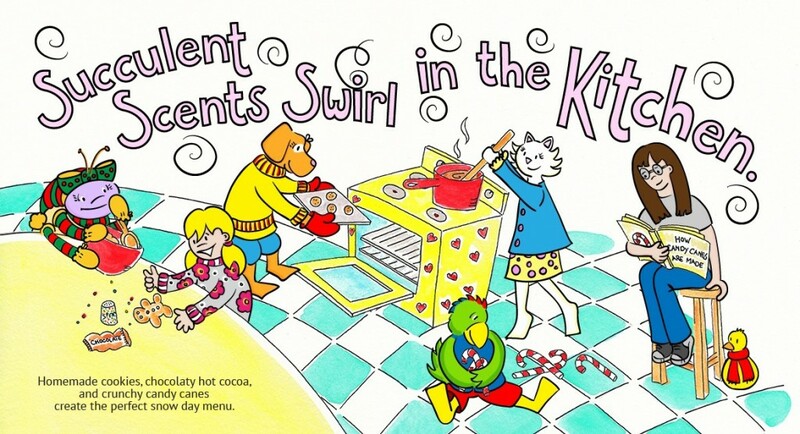 Read more about this fun, whimsical book here! 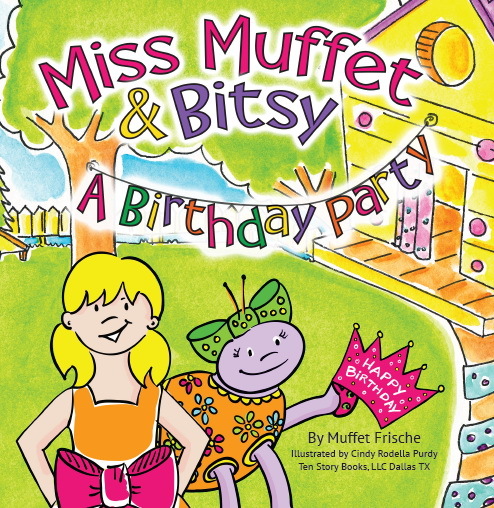 CLICK HERE TO PURCHASE MISS MUFFET & BITSY: A BIRTHDAY PARTY! And stay tuned for more news on the third book in the series, Miss Muffet & Bitsy: A Spa Day! 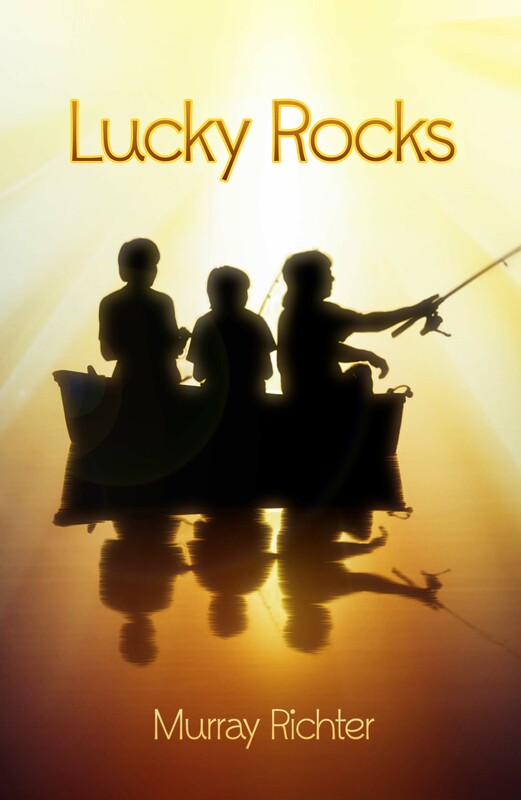 Ten Story Books is proud to publish Lucky Rocks, the debut novel of author, Murray Richer. Read more about Lucky Rocks here. Numerous other stories are in the works at Ten Story Books, so stay tuned and subscribe to our blog to see what’s coming next!